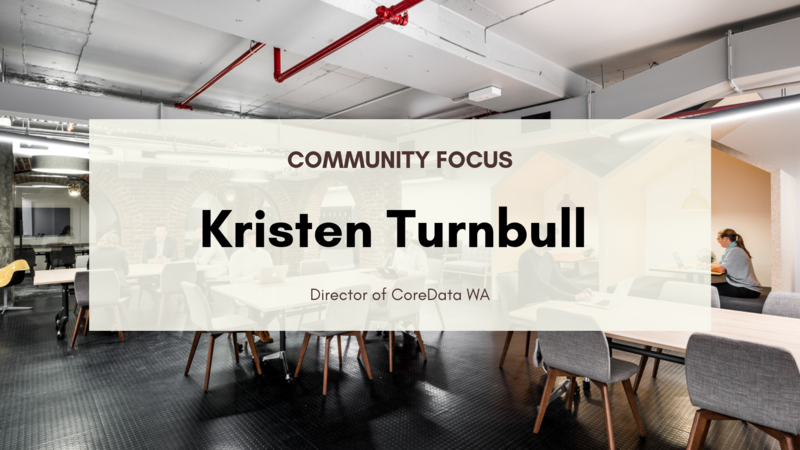 “I am excited to be able to share my learnings and network with our local entrepreneurs,” said the former Dropbox Advisor from Perth. “I am looking forward to playing my part in cultivating Perth’s local innovation ecosystem to achieve its unique position in the global marketplace,” Tim continued. Working closely with Dropbox and HappyCo, based out of San Francisco, Tim brings to the program over a decade of global and local startup experience - aligning with Plus Eight’s vision to scale local startups to become global leaders in technology. "Tim is involved in corporate innovation and entrepreneurship development work in Perth. He's very well-connected with entrepreneurs and mentors in the US, which adds tremendous value to the program participants" said Chandra Sundareswaran, Impact Manager at Spacecubed. Heavily involved with the local startup ecosystem, Tim’s experience includes advisory roles in leading-tech companies. 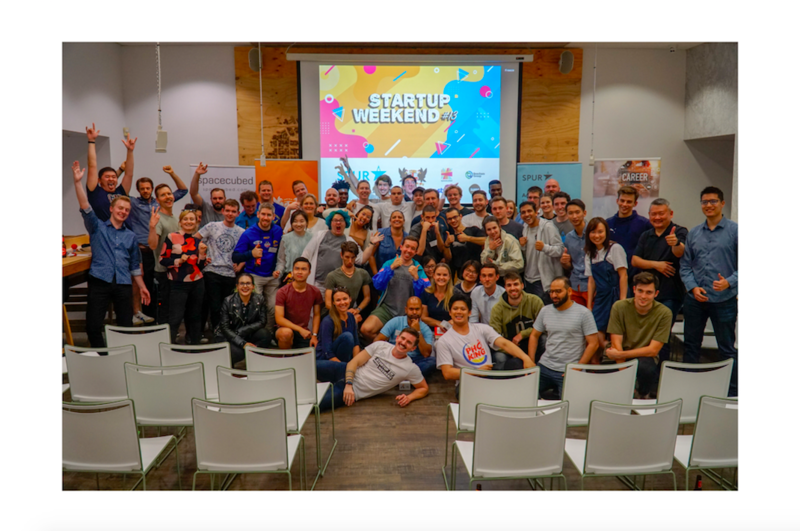 These include Perth-based education platform SEQTA, Australia’s largest health startup HealthEngine, and augmented reality soccer analysis platform, Formalytics. Brewer also advises early stage startups Busybot, a Slack plugin, and Storekat, a local Perth self-storage marketplace. Joining a high calibre line-up of Entrepreneurs in Residence (EIRs) from other muru-D accelerator in Sydney, Brisbane, Melbourne and Singapore, Plus Eight aims to shake up the local startup ecosystem and drive global impact. “We are excited to welcome Tim to the Plus Eight team. 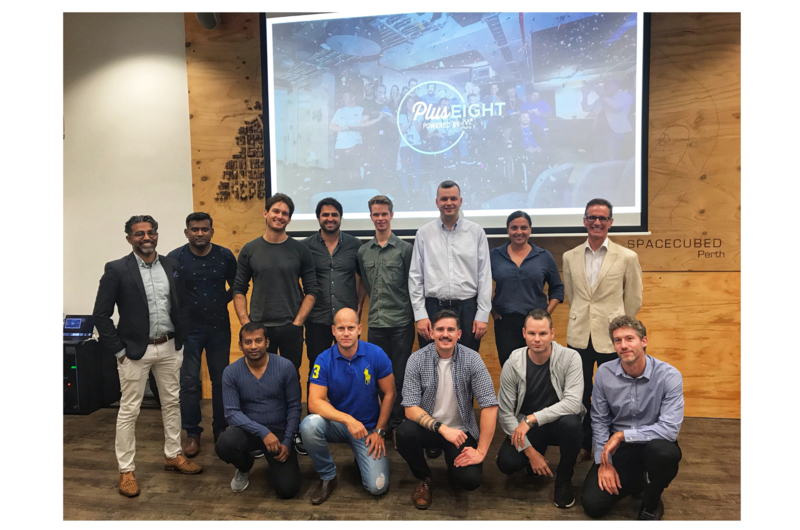 Having known Tim for a number of years we are lucky to have someone with his experience, with strong startup ties to Perth, advising our cohort of tech companies on how to enter international markets,” said Spacecubed Managing Director, Brodie McCulloch. 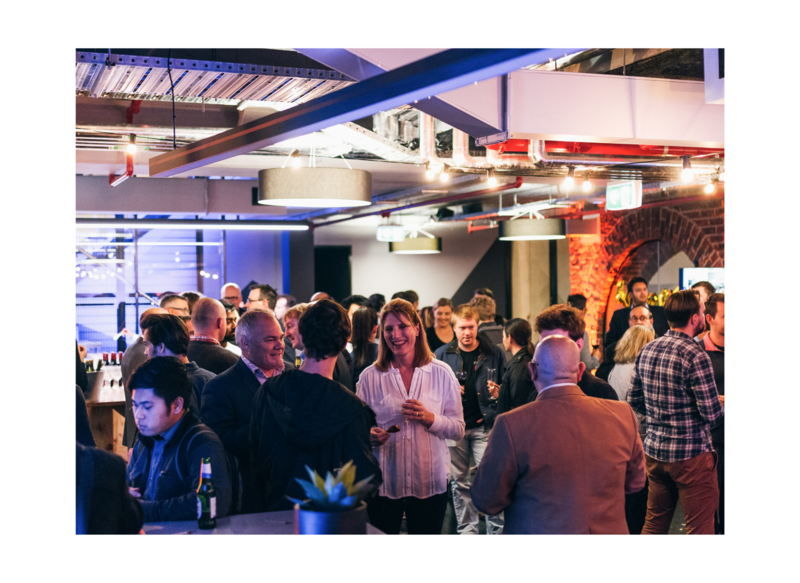 muru-D’s Venture Portfolio Manager, Mick Liubinskas also commented, "With his experience with Dropbox and many other global tech companies, Tim brings both the ambition and the wisdom to have a massive impact on the Perth companies." Applications for this year's cohort are now open, with the program commencing in early March 2018. You can find out more at pluseight.spacecubed.com or drop into our Plus Eight Open House, Tuesday 16th January to ask any questions you might have.